Patti Shannon is the Broker as well as the TOP producing agent for Patti Shannon Properties. She has a committed and passionate attitude when it comes to life and Real Estate! With over a decade of experience at Selling properties in the Conroe area, she goes above and beyond to coordinate and negotiate one of the smoothest transactions possible! Patti Shannon has a B.M.Ed. and over 500 current semester hours encompassing the latest cutting edge real estate courses. Being an licensed educator for years, you can relax knowing that you are in very thoughtful and informative hands. 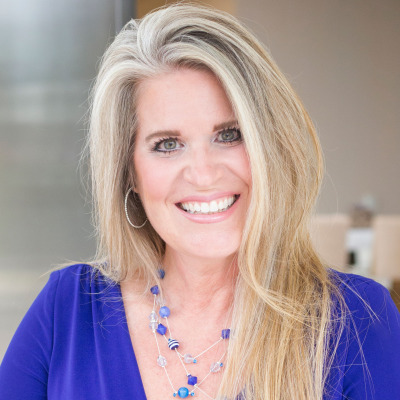 Patti resides in the Conroe area and has cultivated trusted relationships with many Developers, Custom Home Builders, and Tradesmen to help you in your purchase and assist you with all your real estate needs. Patti has been a very active volunteer in the Conroe and Willis area. From promoting and assisting Music Education in the schools to helping various charity organizations, she is an advocate who puts children first! Patti also has an FAA Private Pilots License. Call me today to discuss your Real Estate goals.Good service speaks for itself. My entire focus is on your complete satisfaction. In fact, I work to get the job done so well, you will want to tell your friends and family about me too.